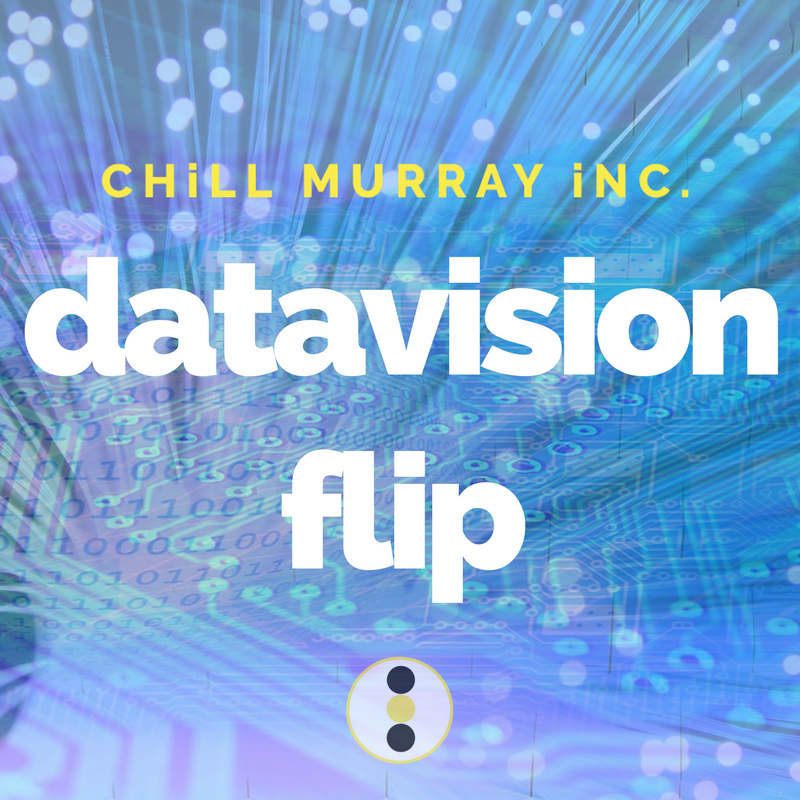 DataVision-Packages — CHILL MURRAY INC. Here at Chill Murray, we work with brands to help them reach their full potential and enhance their credibility. Receive a beautiful fully redesigned website and social media branding bundle for Datavision. We will build your business a stunning new website and design social media branding for all Datavision accounts. Receive a fully redesigned website and social media branding bundle for Datavision. Our team will implement a social media strategy including original blog posts and content across all Datavision platforms to increase followers and your brand's online presence for 6 months. Receive a fully redesigned website and social media branding bundle for Datavision. Our team will implement a social media strategy including original blog posts and content across all Datavision platforms to grow followers, strengthen credibility and increase business with boosted posts and advertising for 12 months. Like what you see but it's not quite right for Datavision? Let's chat about how we can make your brand more chill. Thanks for considering your collaboration with Chill Murray.